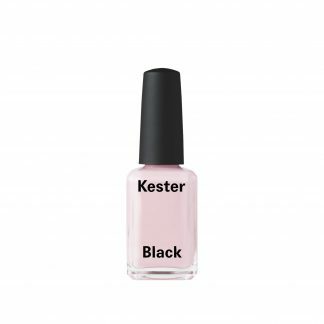 Kester Black The Future Is Female is a fabulous and exclusive pastel pink nail polish, well loved and easy to wear. The baby pink shade sends a crystal clear message: the future is female. What Makes Kester Black The Future Is Female So Special? 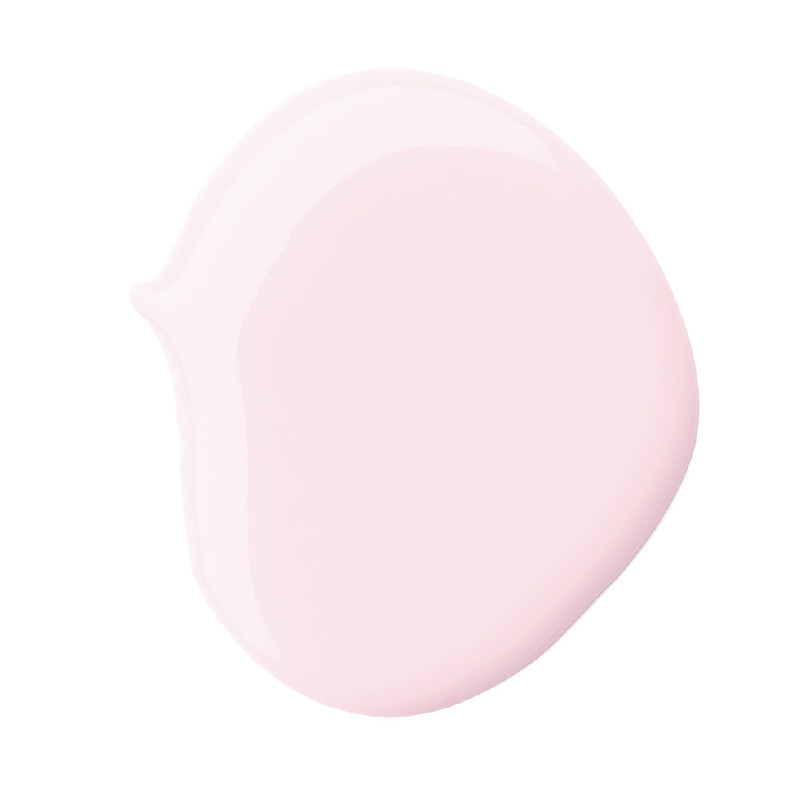 The Future Is Female is a pastel pink nail polish. 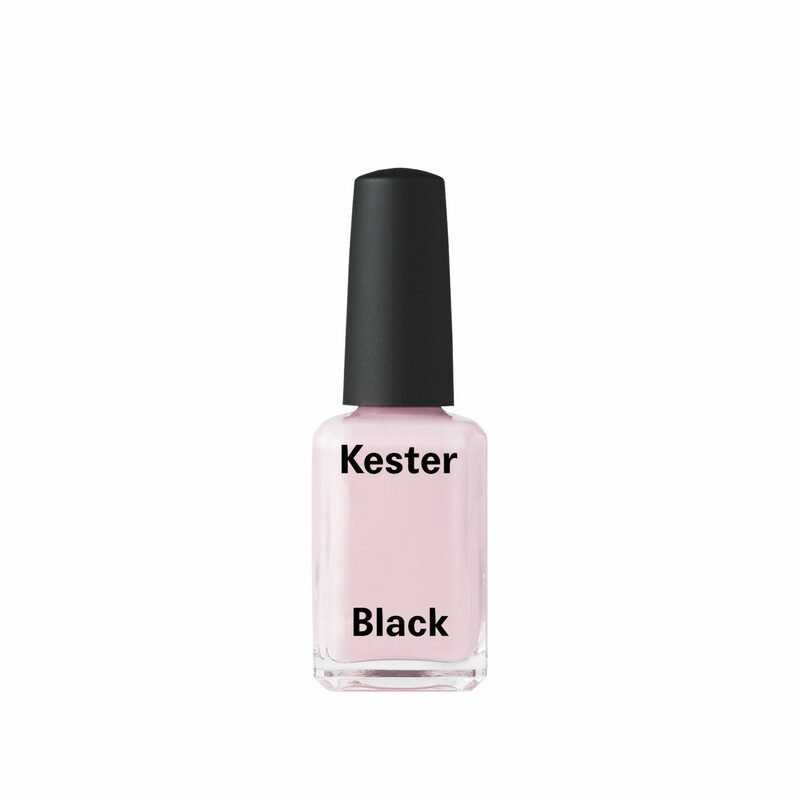 Kester Black has never used ingredients ethyl tosylamide, triphenyl phosphate or xylene. None of their nail polish contains any nasties like palm oil, parabens, sulfates or petrochemicals. 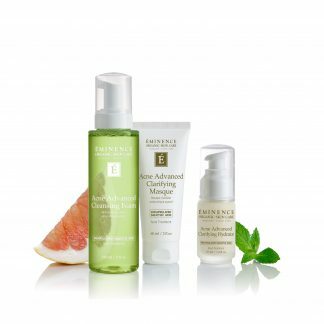 Their range is made using certified organic ingredients and contain 97% + natural ingredients. 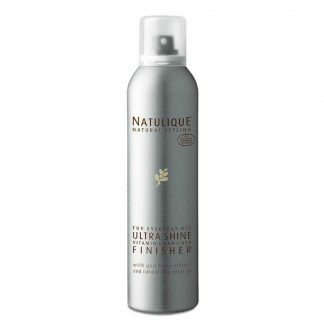 Coat a cotton pad in nail cleanser and swipe over each nail to remove any oil residue. For the perfect mani, glide the nail polish brush over each fingernail, coating the surface from base to tip. Allow to dry (five minutes should do it), and for best results, apply a second coat. Once dry, seal the colour in with Kester Black Top Coat to prolong wear.